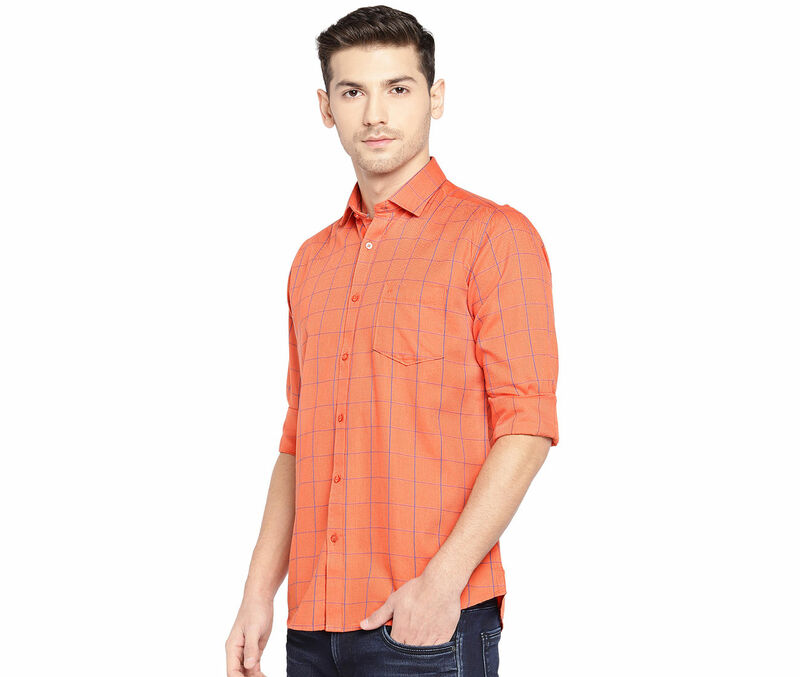 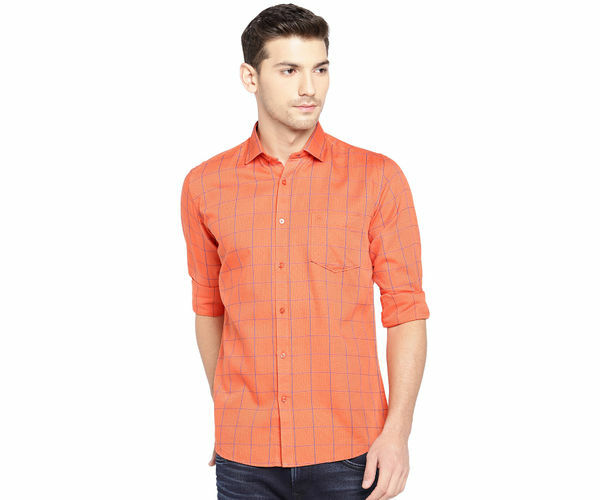 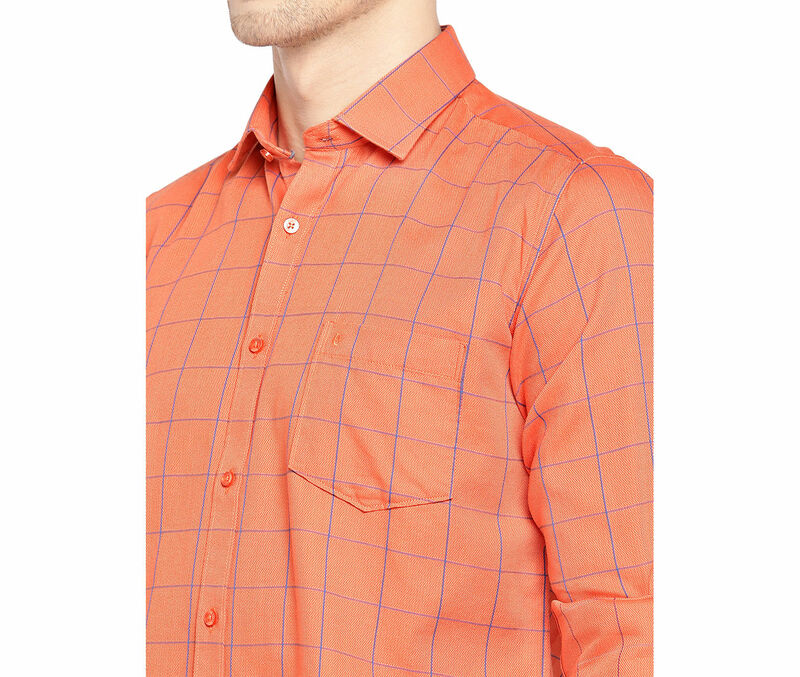 Buy Orange Color Cotton Checkered Shirts For Men at Discounted Price. 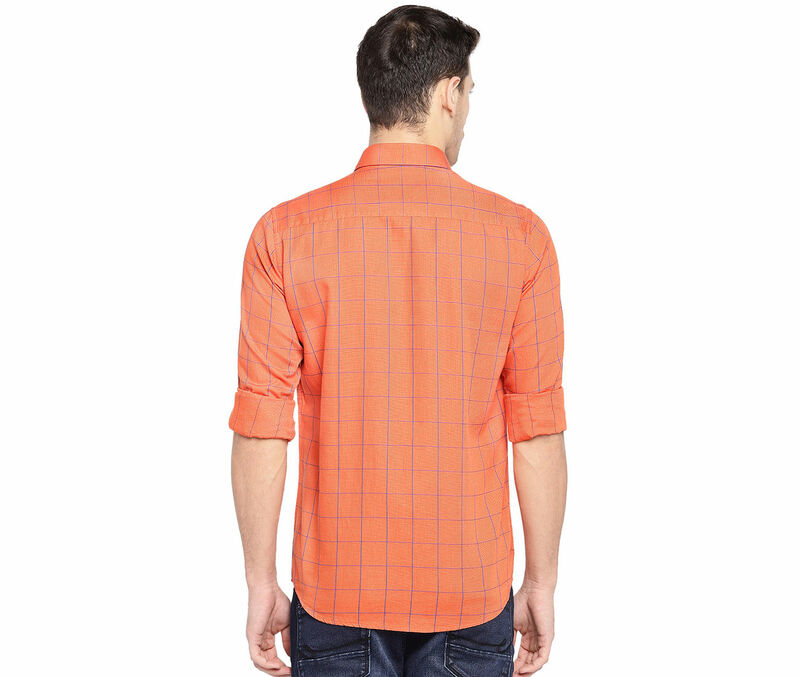 Wash Care : Garment may be laundered through the use of hottest available water, detergent or soap, agitation, and a machine designed for this purpose. 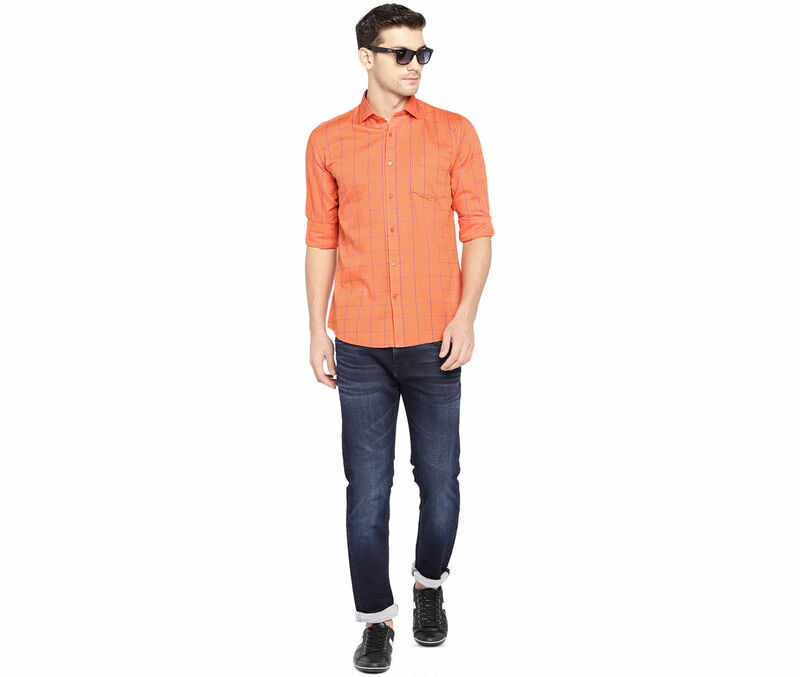 Easies by Killer is one of the pioneering and leading fashion brands of India, offering the best in lifestyle fashion. 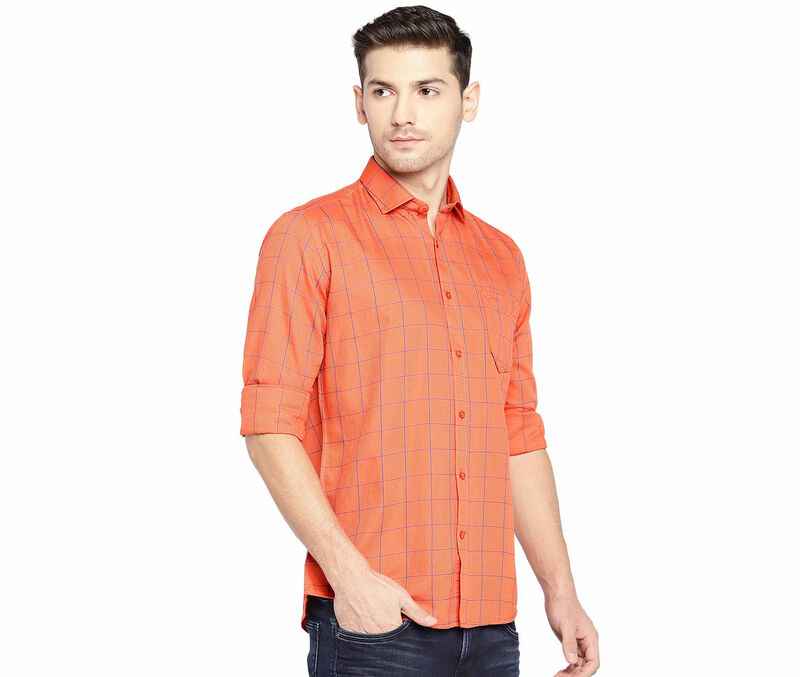 Wash Care Garment may be laundered through the use of hottest available water, detergent or soap, agitation, and a machine designed for this purpose. © Kewal Kiran Clothing Limited.